Country Swing Dancing is a modern style of country western dancing with dips, lifts, and aerials. 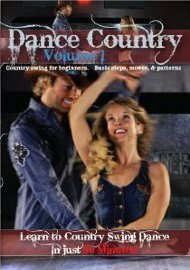 This DVD covers the basics of country swing with a mixture of East-coast swing and moves that can be used in lots of other dance styles. 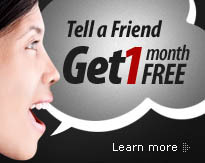 You will learn the basic steps, counts, plus a variety of flashy moves you can use to show off at the club. Later they show you how to integrate all the moves together into a smooth-flowing dance!